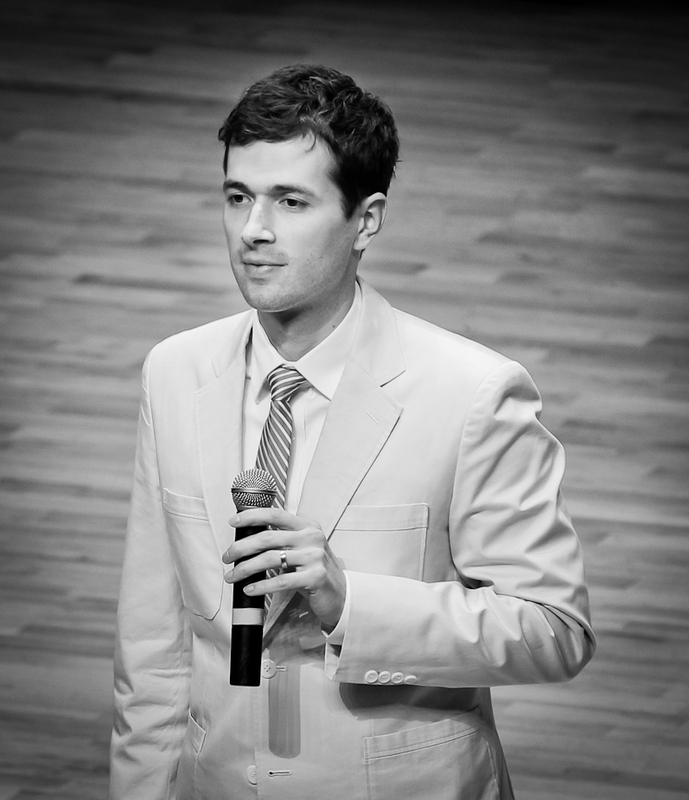 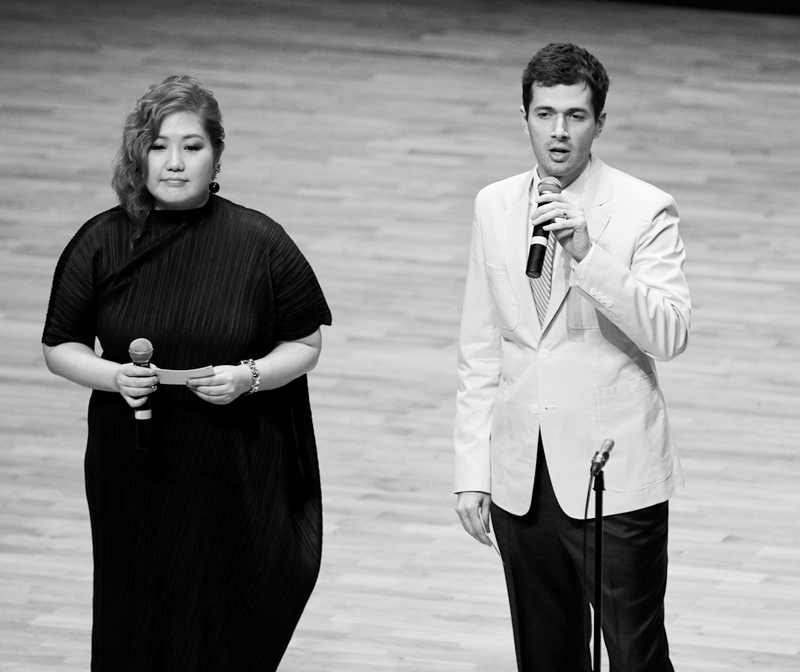 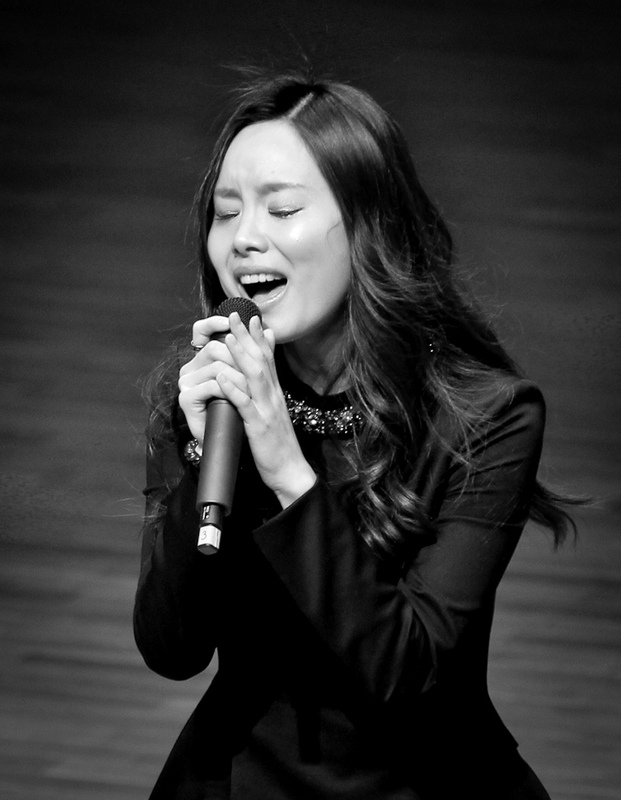 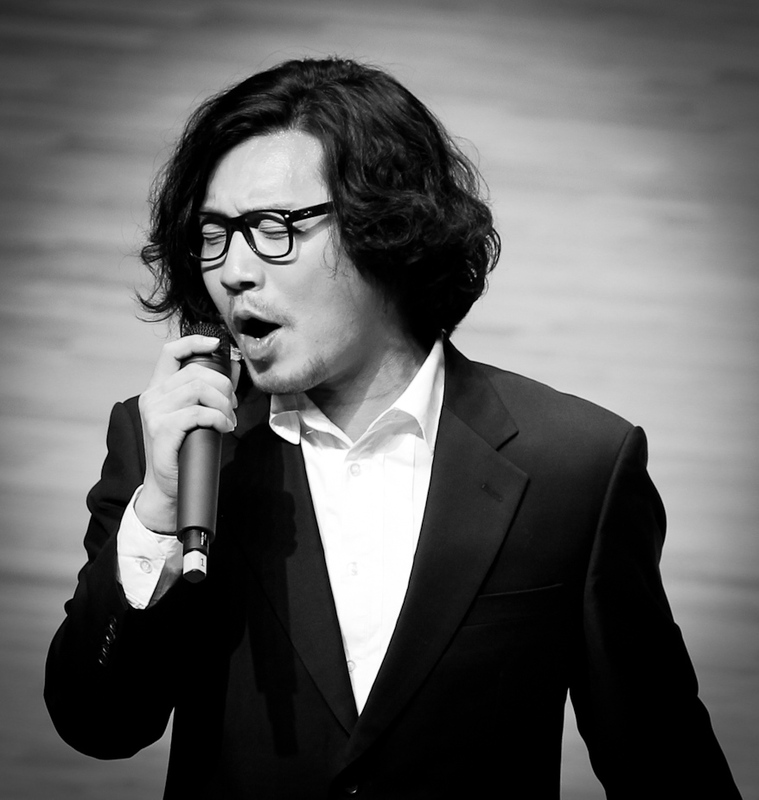 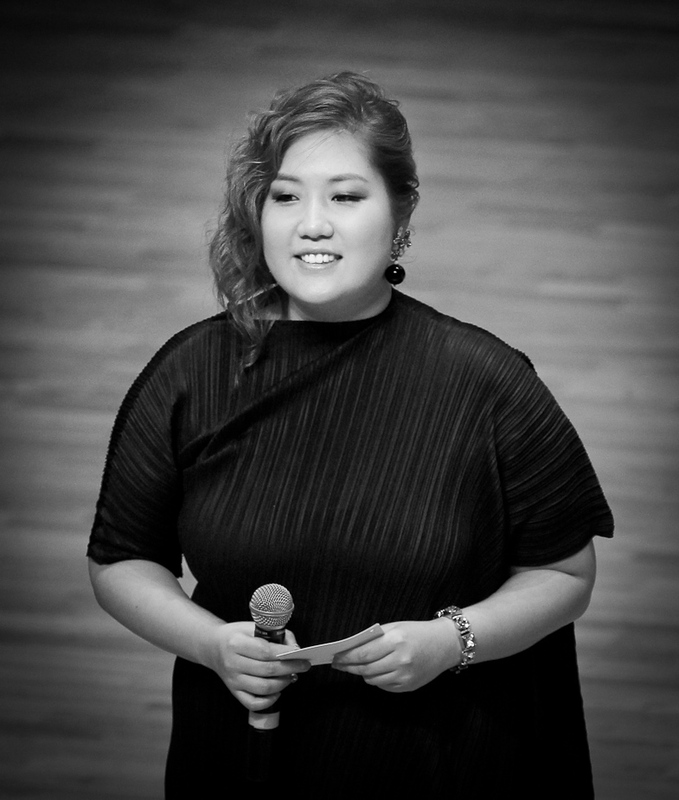 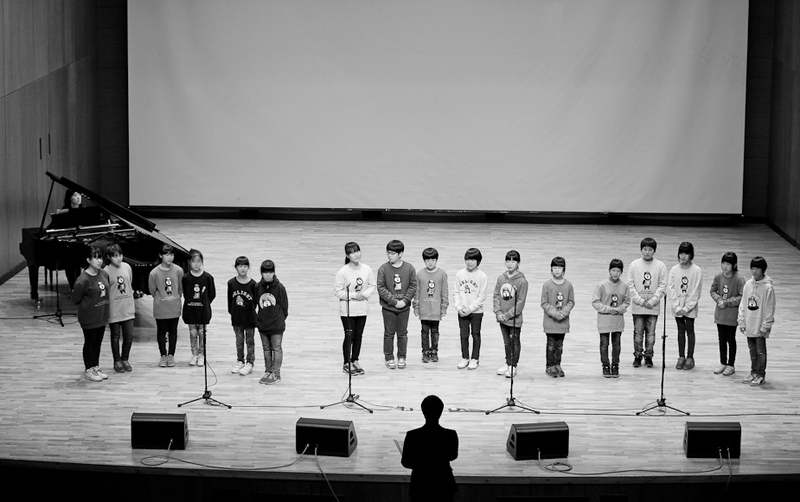 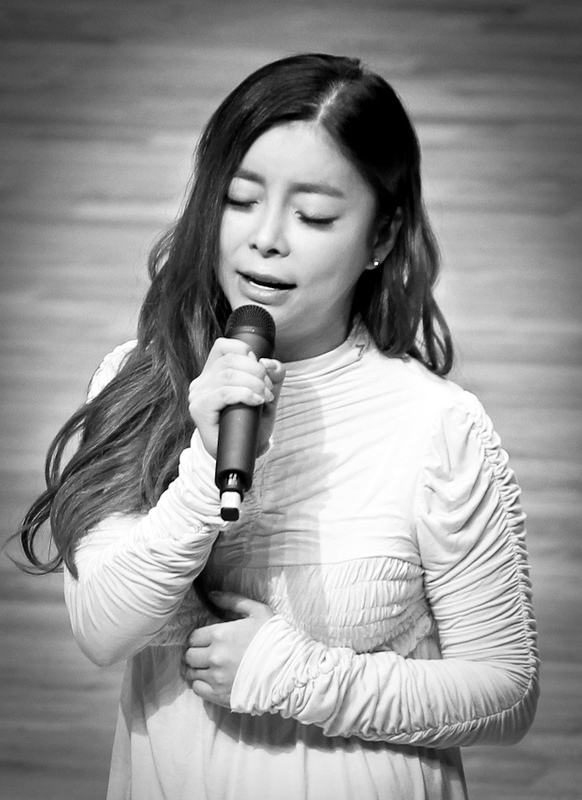 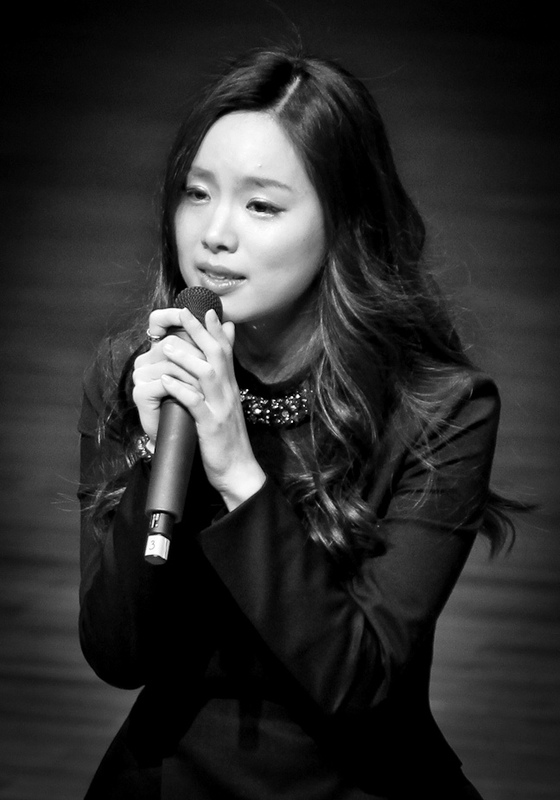 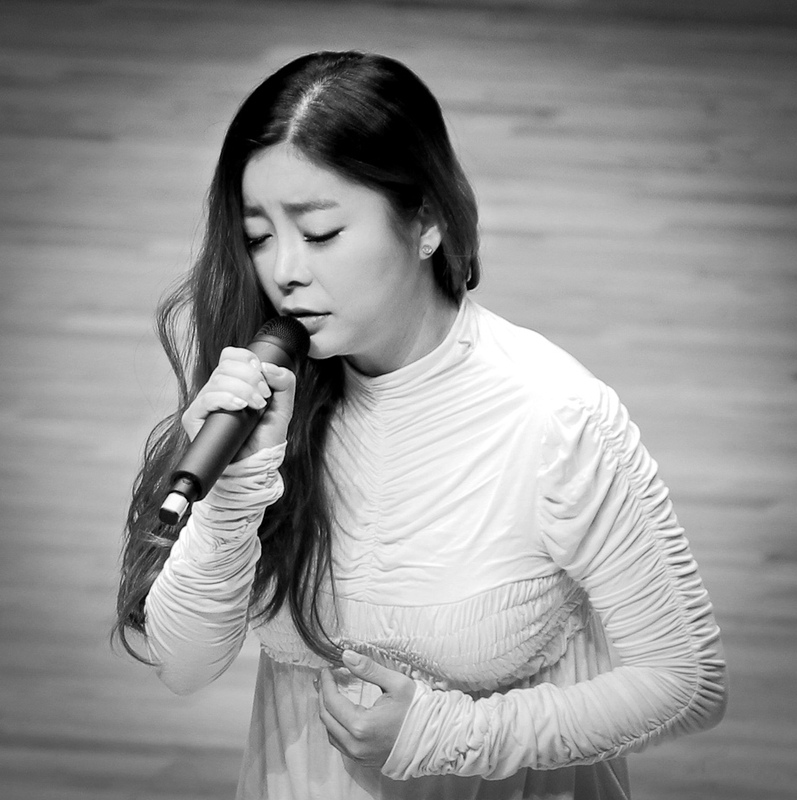 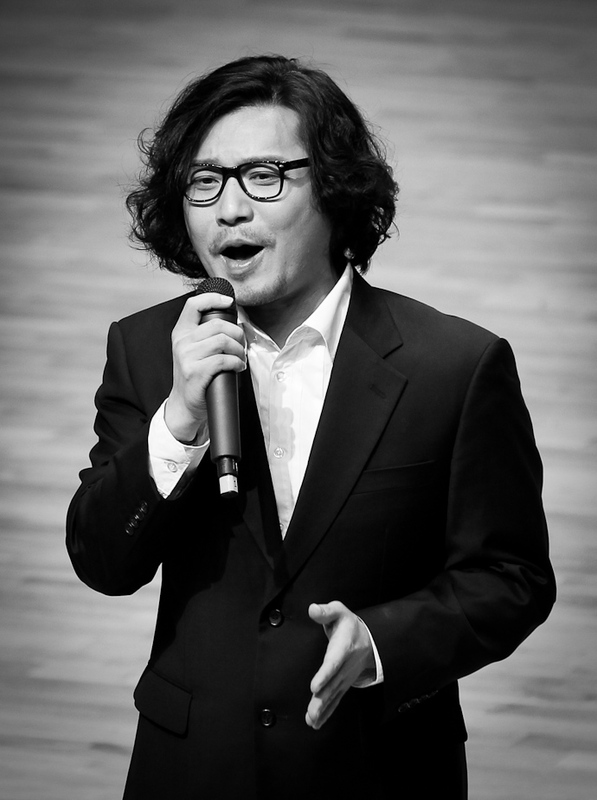 Pictures taken from the 2012 Benefit Concert for orphans in Korea. 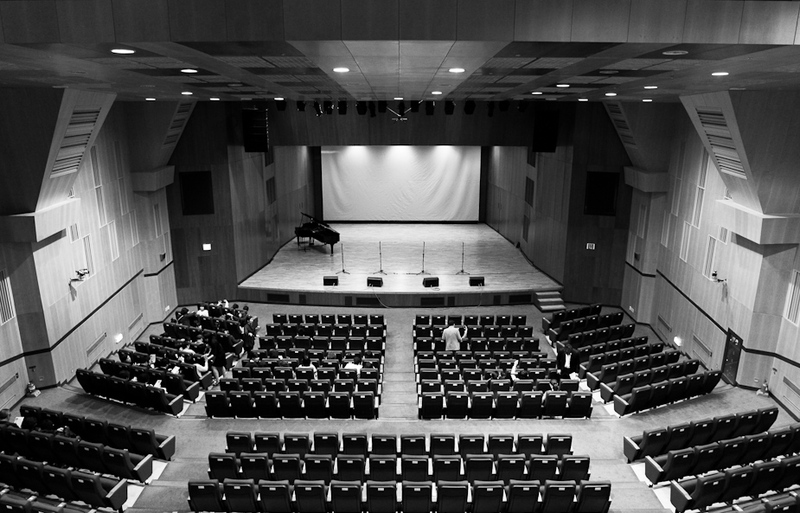 The fundraiser was organized by the Jerusalem Ministry – http://jerusalemministry.org/ – Great job John-Michael and everyone else that volunteered and helped out with the event! 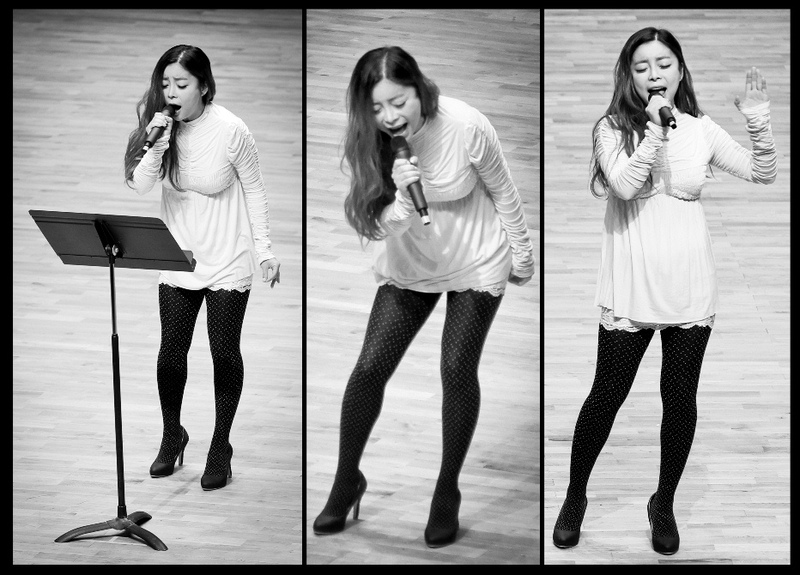 I decided to do everything in black and white because there was too much orange from the stage lights.